MEPs have decided to impose strict rules on mechanisms often used as coal power subsidies and to support small-scale renewable energy producers. But the European Parliament now faces the fight of its life to convince member states of its ambitious position. Lawmakers took a step towards new EU electricity market rules on Wednesday (21 February), during a vote on two draft reports by EPP MEP Krišjānis Kariņš that form the tail-end of the European Commission’s 2016 Clean Energy Package. 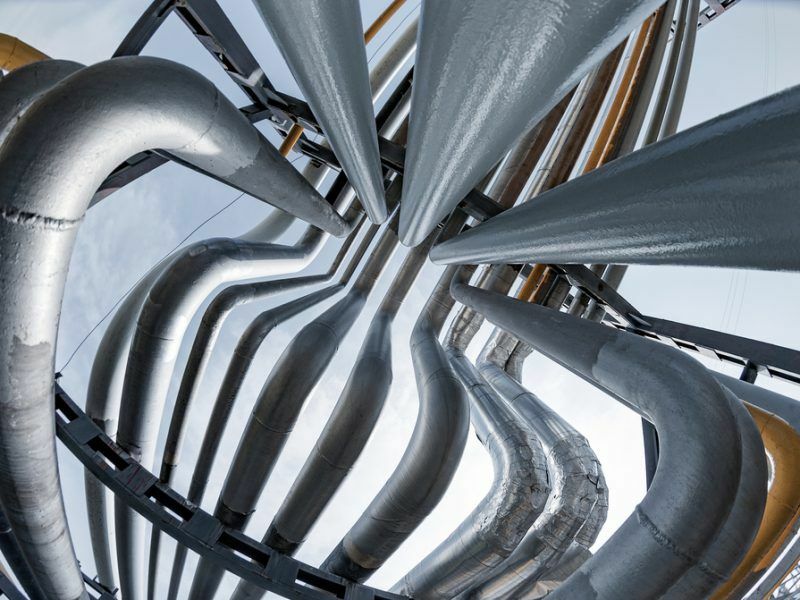 Industry and energy committee (ITRE) MEPs voted in favour of strict rules for so-called capacity mechanisms, which will no longer be eligible for subsidies as of 2020 for new infrastructure and as of 2025 for existing plants. 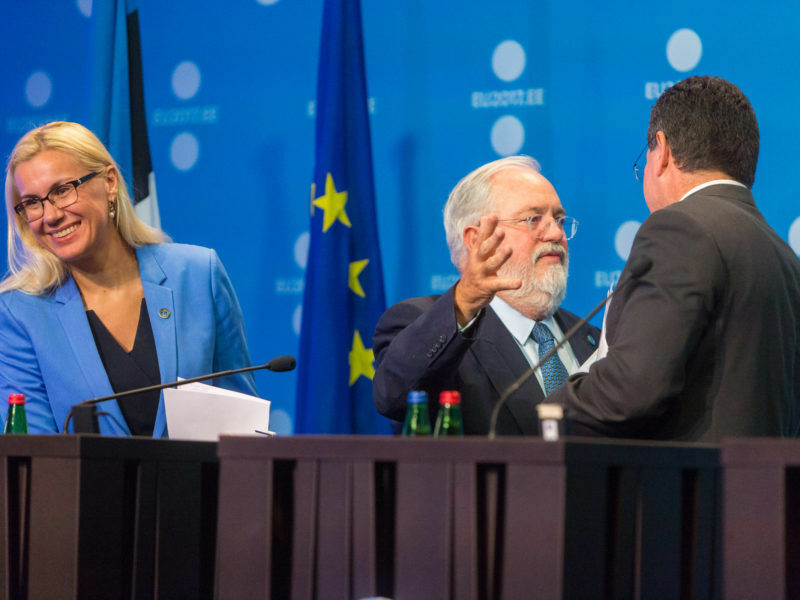 Capacity mechanisms emerged as one the main talking points of the legislation, after EU climate boss Miguel Arias Cañete and a number of green MEPs and groups threw their weight behind a part of the Commission’s proposal that suggested excluding any plants that emit more than 550g of CO2 per kwh from public money. 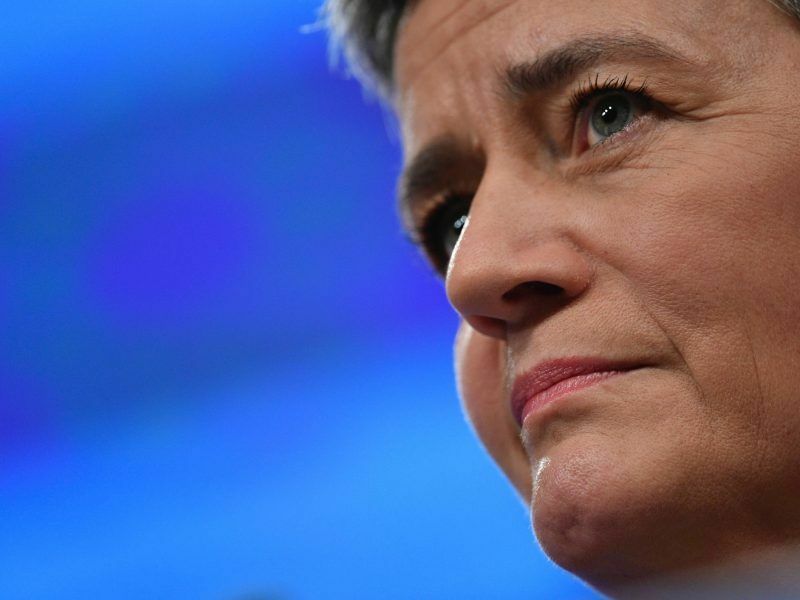 A European Commission proposal to put an emissions limit on what power plants can be subsidised continues to divide the member states but the EU executive and the European Parliament stand united in supporting the CO2 cap. The 550g criterion, which mirrors the European Investment Bank’s own policy, is technology neutral on the face of things but does in practice preclude coal power plants and some inefficient gas plants. It faced heavy opposition from coal-dependent member states like Poland in a recent Energy Council. During upcoming negotiations, Kariņš will be tasked with convincing the Commission and Council that the Parliament’s capacity mechanism criteria is the right path to take, as well as pushing for an EU-level assessment of whether a country actually needs capacity mechanisms. Member states want to do their own sums rather than rely on Brussels to decide alone. Earlier this month, the Commission’s competition directorate made the situation even more complex by pushing through capacity mechanisms in six member states, including Poland. It was branded as “totally unacceptable” by Green MEP Claude Turmes, who also criticised the EU executive for interfering in the then-ongoing market directive talks. Although any capacity mechanisms approved now will have to abide by the post-2020 rules, the Council has already suggested that current mechanisms could be exempted from them. Another significant measure supported by the ITRE vote means that national governments will not be able to insist that polluting power plants stay open unless the energy companies in charge of them agree to do so. That would have a significant impact on Italy and Spain in particular, given that firms Enel and Iberdrola have faced resistance to their plans to shut down power plants. In November, Iberdrola announced it would phase out its last two coal plants in Spain but that decision was blocked by Madrid, which launched a royal decree that would give ministers the final say on closures if energy security was deemed to be at risk. But a previous version of Kariņš’s draft report also threatened to expose small-scale renewables producers to the same rules as big energy firms, as part of the Latvian MEP’s quest to create a totally level playing field for the electricity market. Under a draft amendment, Kariņš deleted an entire section of the Commission’s original proposal on so-called “priority dispatch”, which would have given special treatment to renewable energy sources over fossil fuel power generation. But after that decision was heavily criticised, priority dispatch was eventually maintained. Industry group SolarPowerEurope welcomed ITRE’s support, with policy director Aurélie Beauvais calling it “an important win for the clean energy transition”. 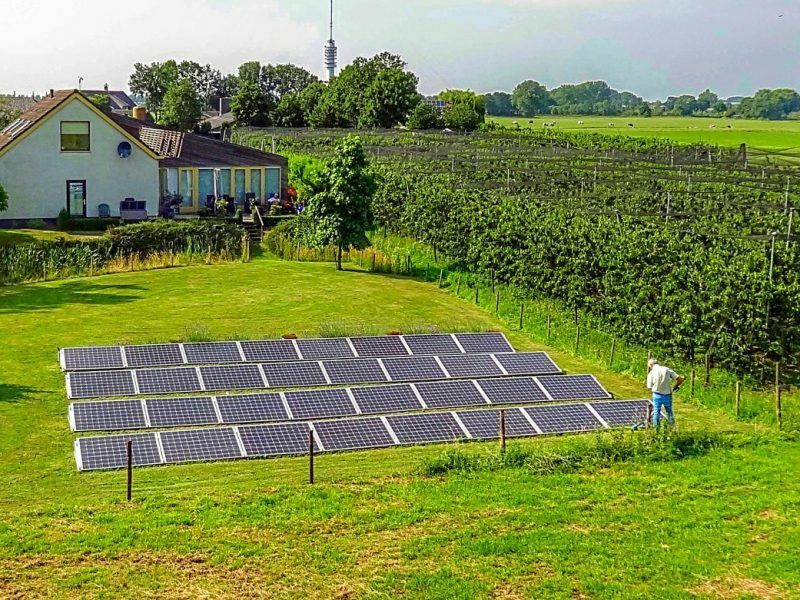 Small-scale projects also stand to benefit from so-called virtual net metering, which allows renewable power to be shared across large areas through clever bookkeeping. One scheme in Greece credits solar power generated on a school roof to a local hostel, which provides the local municipality with significant savings. 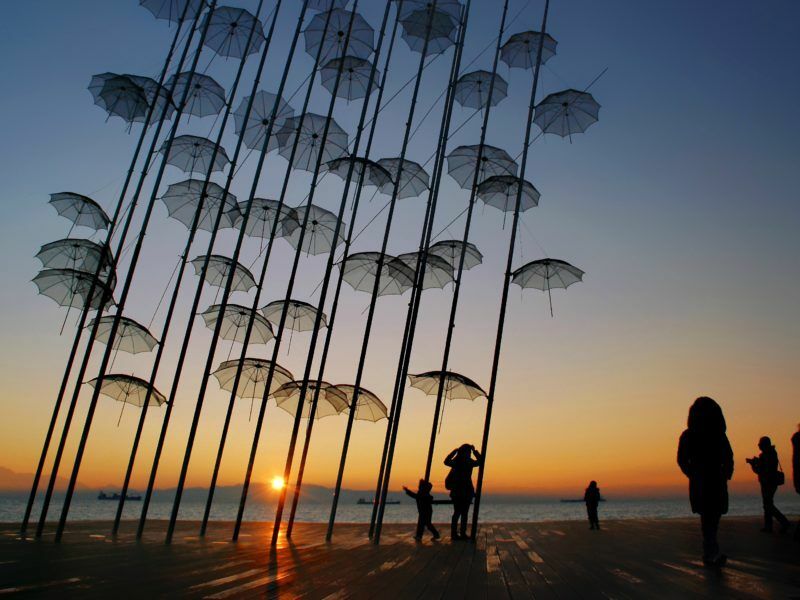 Two pioneering solar PV projects in Greece that enable renewable electricity benefits to be shared across local communities are coming under threat from draft EU rules on renewable energy “self-generation”, Greenpeace has warned. German S&D MEP Martina Werner insisted that “as long as there is no level playing field amongst the different generation types, priority dispatch cannot be phased out”. She added that the Council’s own position “lacks ambition and coherence”. The Parliament will have a big fight on its hands when it tries to convince the member states of its position, as the Council decided in December to put the issue on the back-burner and leave it up to individual countries to decide whether to expose small-scale producers to the full force of the market or not. 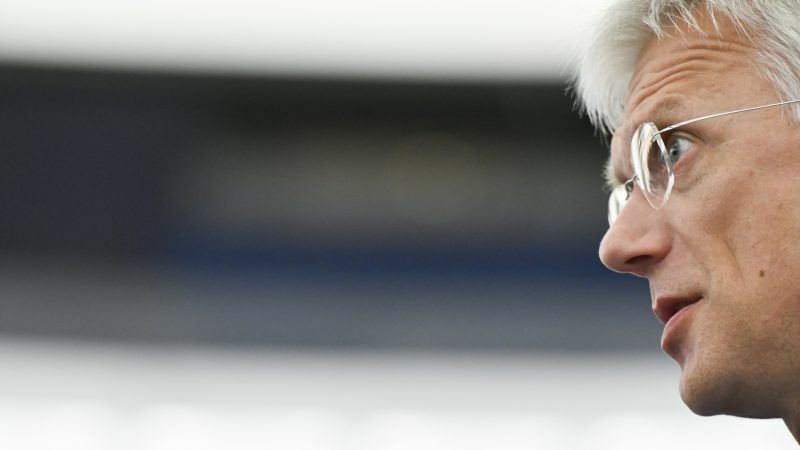 Parliament sources were unsure before the vote about whether ITRE would show enough support to send Kariņš directly to trilateral negotiations, bypassing a full plenary vote, but lawmakers ultimately did vote in favour of that option. That was the preferred outcome for many MEPs, who were concerned that a full plenary vote in Strasbourg would open a Pandora’s Box of sorts. Fifty-two voted in favour and only 10 against on the market regulation, which was a bigger margin than the final vote on the draft report. He received a similar strong report for the directive. Before the electricity market vote, MEPs also had to decide whether to support a list of priority energy projects put together by the European Commission. An objection to the number of gas projects included had been raised against the PCI list. Because of EU rules, lawmakers were unable to vote on individual projects on the list and MEPs ultimately dismissed the objection by 44 votes to 15. Concerns had been raised that the number of fossil fuel projects on the list had actually increased since the last edition due to bundling projects together, despite EU law stipulating that the proportion should decrease. A proposed list of priority energy projects drawn up by the European Commission is coming under intense scrutiny by MEPs, some of whom accuse the EU executive of focusing too heavily on fossil fuel projects. The most critical voices plan to launch a landmark objection to the list. Asked about the methodology used to come up with the list, the Commission insisted it has been consistent in the way it counts the number of projects and that the infrastructure it has included is vital to the EU’s energy transition. Leftist MEP Xabier Benito (GUE/NGL), one of the lawmakers who lodged the initial complaint, warned that investing public money in the projects listed would leave stranded assets and jeopardise the bloc’s climate action. He pledged to bring the objection to a full plenary session. Claude Turmes, energy spokesperson for the Greens/EFA group, said: The Parliament is choosing consistency: capacity mechanisms should be a last resort option and can only come after market reforms are implemented and after a European-wide system adequacy assessment identified a problem. This is nonetheless insufficient in itself and additional measures need to be taken by Member States to push coal out of the market as soon as possible if we want to keep a change to maintain global warming within the limits of the Paris Agreement. The Council chose a radically opposite approach: free-ride for coal subsidies. Sadly, they are followed in this climate-harmful attitude by DG Competition, who no later than a few weeks ago waived the Polish capacity mechanism that will pour millions of euros to coal-fired power plan for the next twenty years. This is a scandalous intervention of DG COMP in the middle of a co-decision process. The Polish Electricity Association (PKEE) said in a statement that: "PKEE finds it disappointing that the measures set out to address resource adequacy concerns are placed in a different regulatory regime. Today’s ITRE report creates several regulatory privileges designed for strategic reserves, while discriminating the capacity markets. Especially, it raises serious doubts as to why the more market-oriented and technologically-neutral measures like capacity markets would be bound by more rigid changes limiting carbon intensity of power generation, while existing strategic reserves would remain outside the scope of the EPS 550gr CO2/kWh standard. Instead of the EPS550, the EP ITRE Committee proposes to set up a specific CO2 limit dedicated only to the strategic reserves. The proposed limit of 200 kg CO2/kW for the strategic reserves will allow operation of the most polluting plants that use coal and lignite."